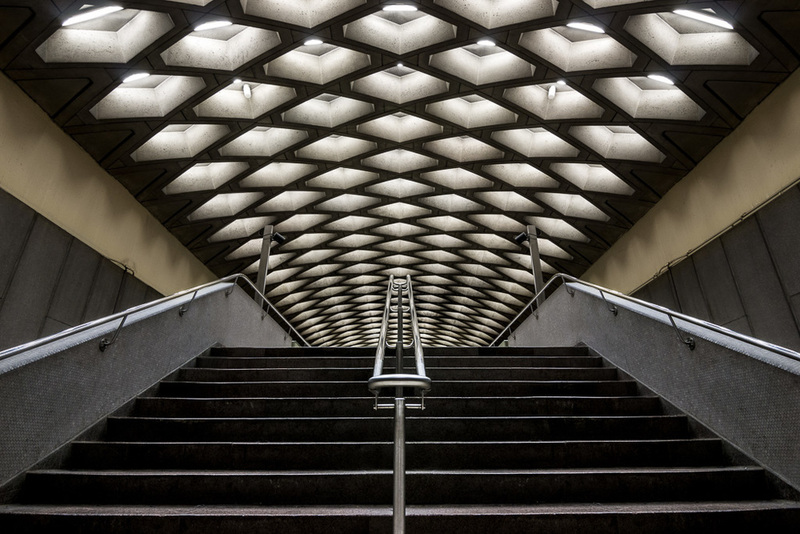 Montreal-based photographer Chris Forsyth doesn’t see his city the way others do — that much is evident from his body of work, which includes rooftop photos of the Montreal skyline, nocturnal shots taken from the arm of a crane and now, images from the underground. 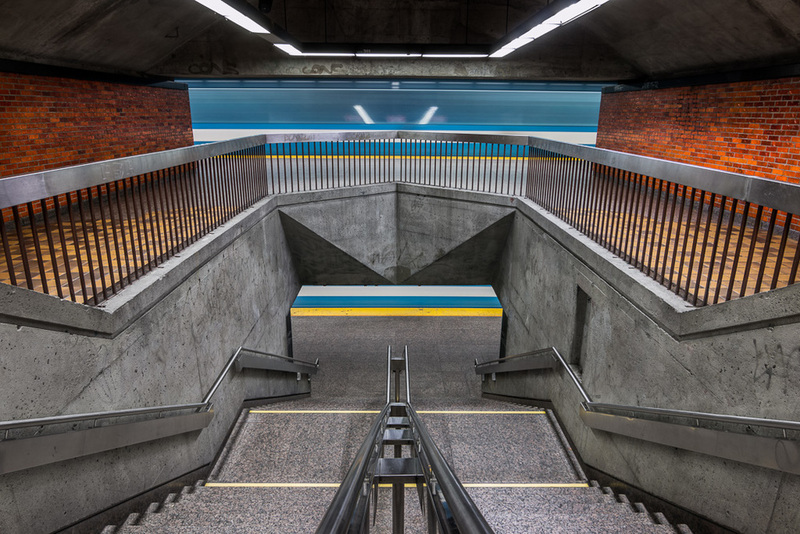 The Montreal Metro Project is Forsyth’s latest series, documenting the often overlooked architecture of the urban subway since October 2014. 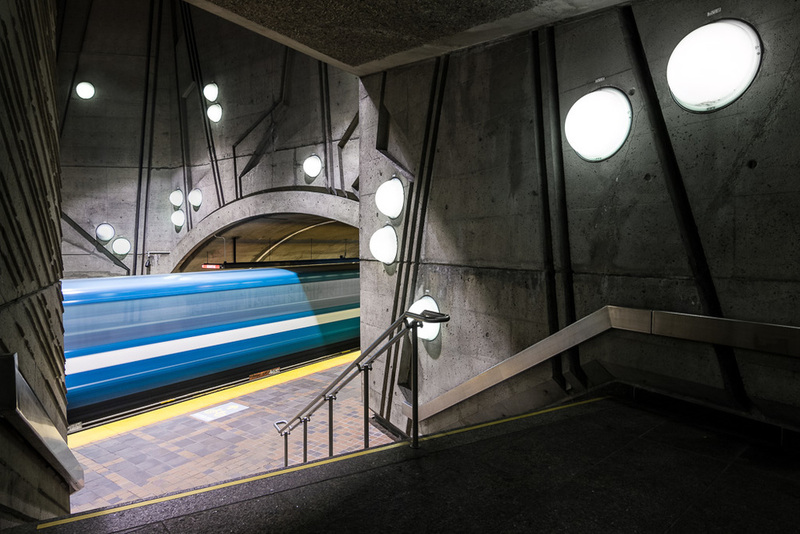 Composed of 68 stations, each designed by a different architect between the 60s and 70s, the Montreal Metro system is as diverse and idiosyncratic as the city it underpins. 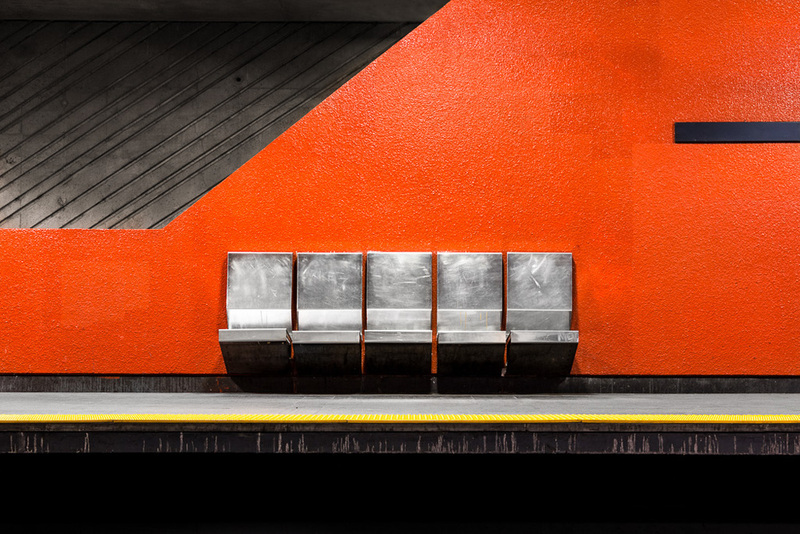 Forsyth captures the stations empty of passengers, highlighting their architecture and reframing them in a manner rarely experienced. 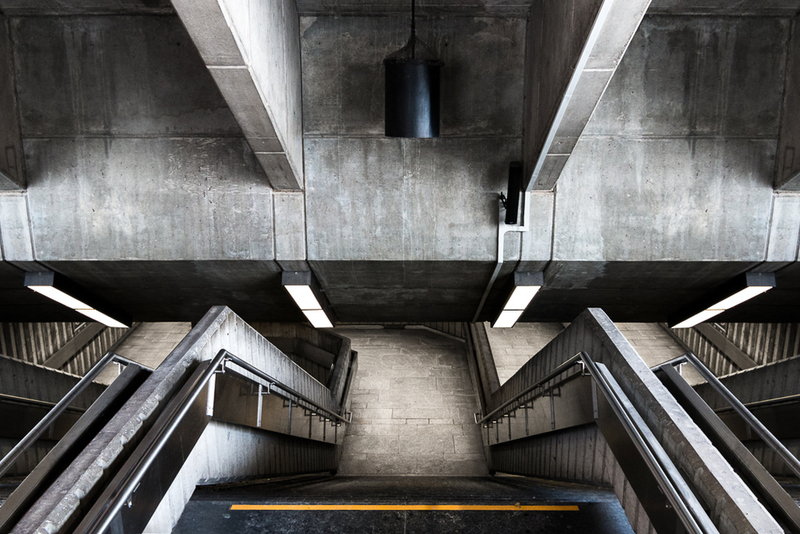 ArchDaily spoke to Forsyth about the series and the creative process behind it. 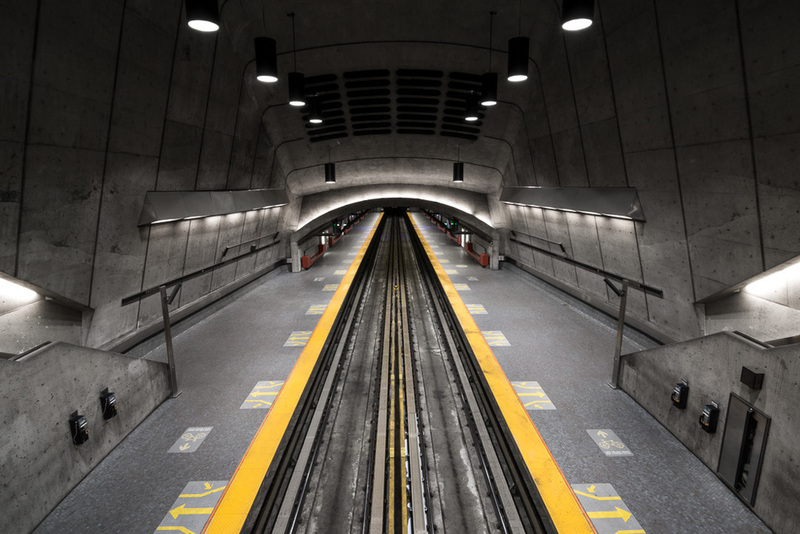 Read his responses and view selected images from The Montreal Metro project after the break.